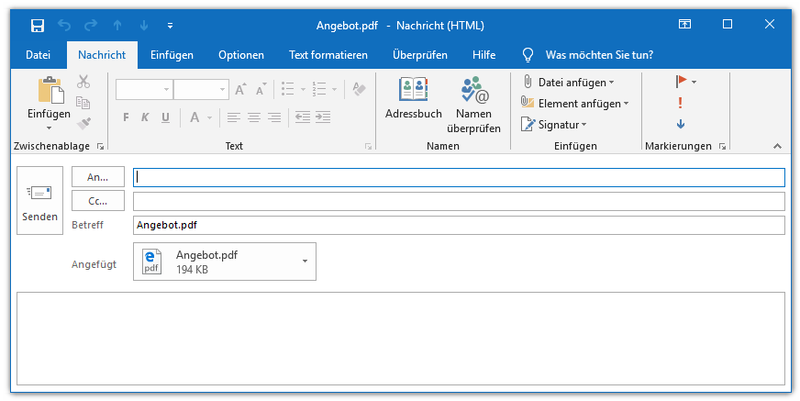 Converts the most important document formats – MS Office, Image, PDF, MSG / EML, HTML, ZIP container, CAD etc. 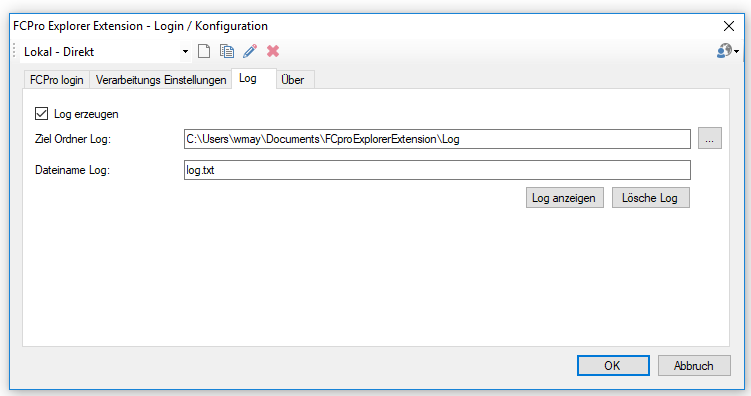 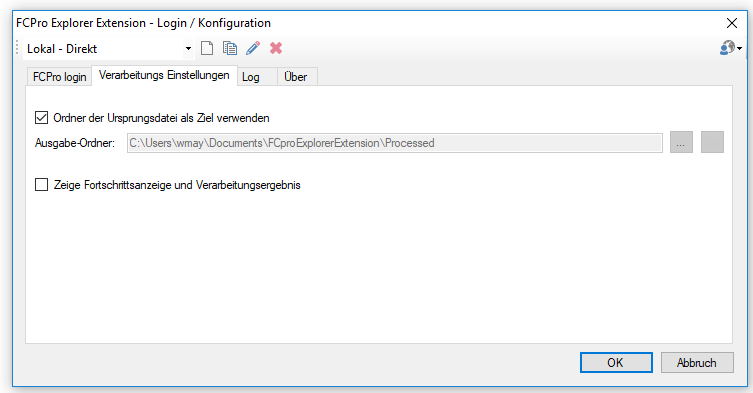 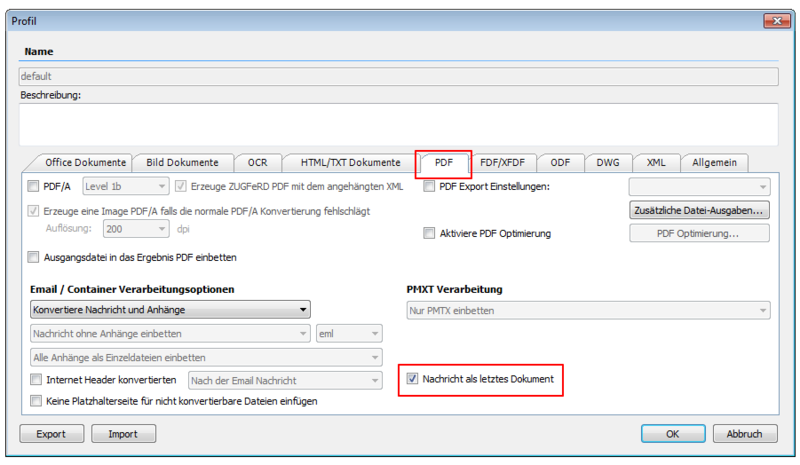 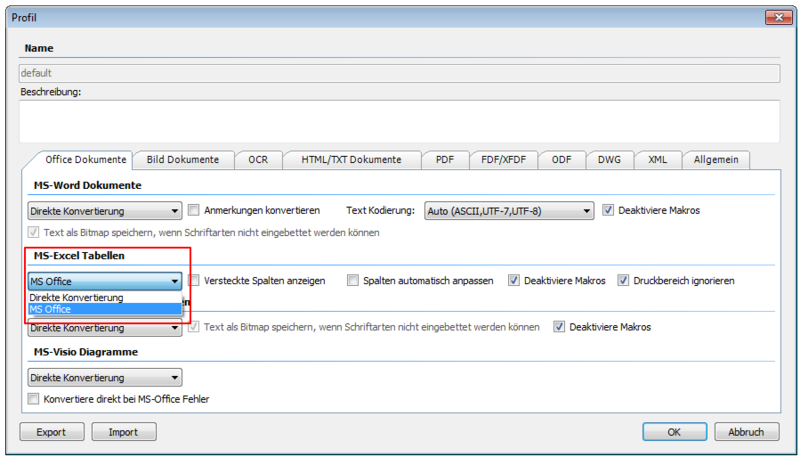 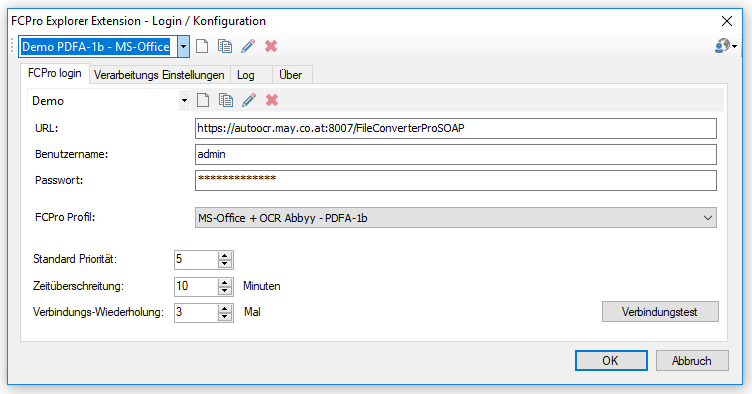 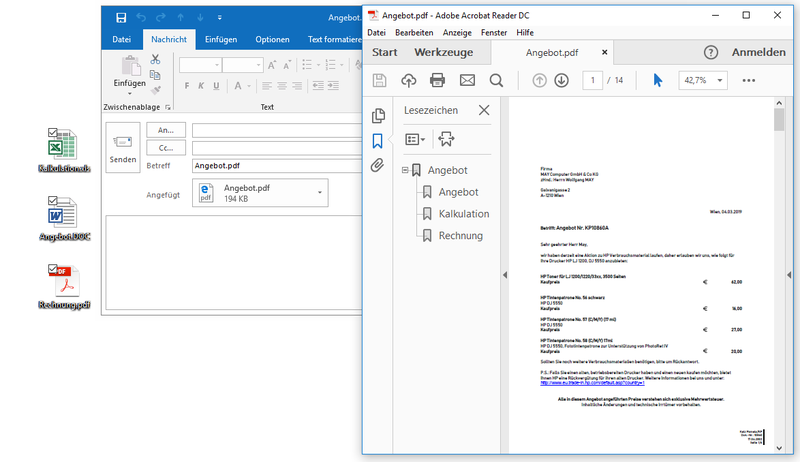 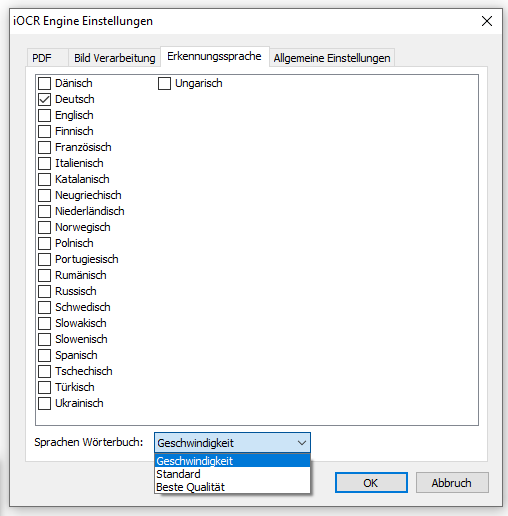 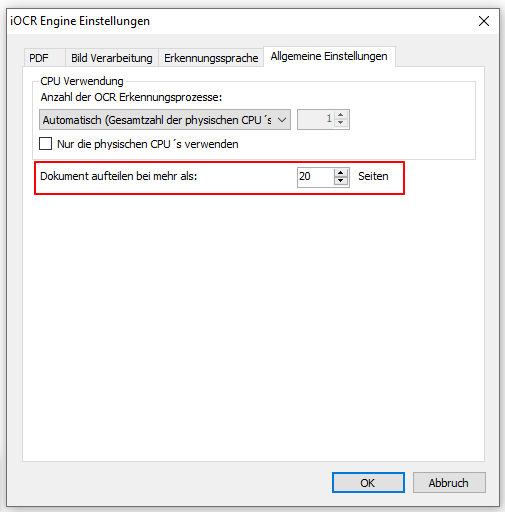 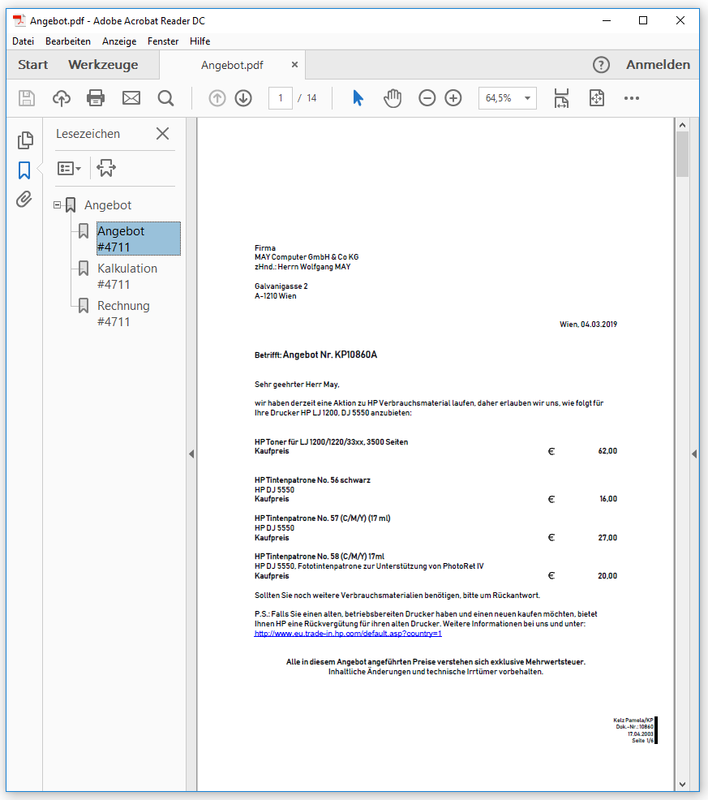 including OCR via a REST / SOAP Web service interface to PDF, PDF / A or ZUGFeRD. 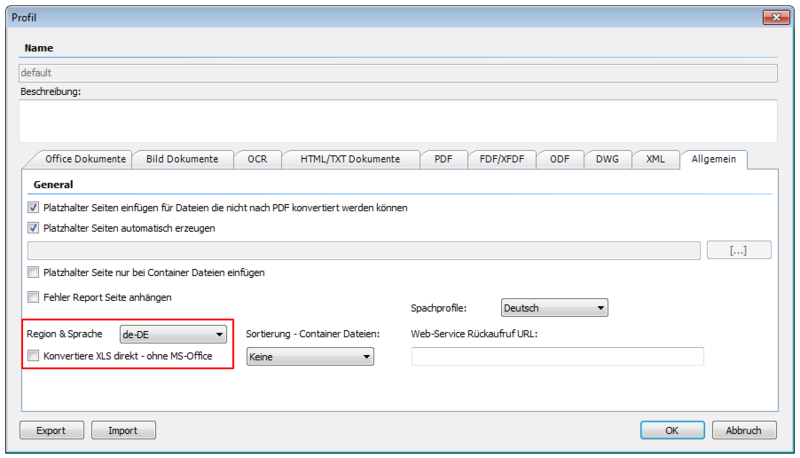 Various clients, SDKs and integrations available. 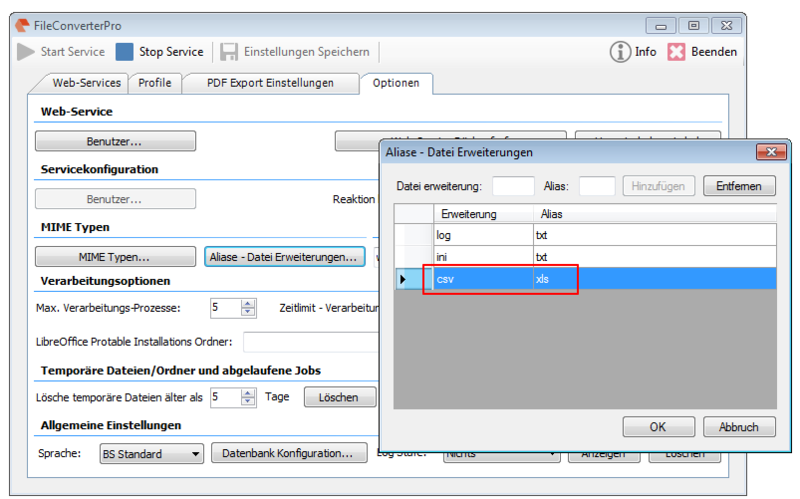 With the FCpro version 1.0.80 there is now the option to set whether the converted message should be inserted at the end after all attachments, or as usual at the beginning.